Hamilton urged the founding of the Bank of the United States. Jefferson opposed the idea. The Bank was to be a depository of federal funds and a means of regulating the currency. Its establishment, in February 1791, strengthened the federal government. The Bank was part of the Hamiltonian plan for American economic development. Hamilton was concerned to place America on a firm economic footing to compete in the world. His plan called for raising money through an excise tax on whiskey; instituting a system of tariffs on the importation of manufactured goods and establishing a national bank. 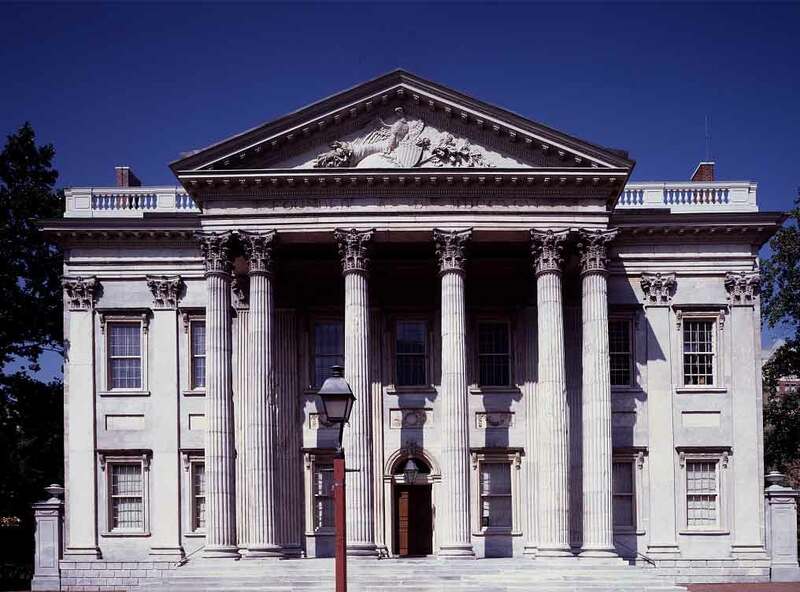 The Bank of the United States was designed to create a sound United States monetary policy. The Bank was to hold all government deposits. It would issue bank notes, in place of all outstanding federal debts. This would give the United States a sound paper currency. The Bank of the United States was approved narrowly with sectional support key. Most of the representatives from the Northeast voted in favor of the plan, while most Southern Representatives voted against. The bank was a private institution chartered by the government and when the stock of the bank went on sale it was in great demand. The bank remained controversial with many common citizens believing it was just an instrument for the wealthy to get ever richer.